Edie here. 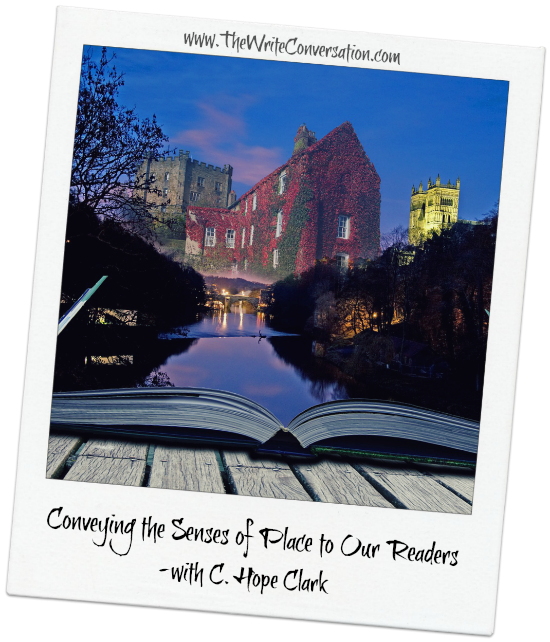 Today I'm really excited to introduce you to another author friend of mine, Hope Clark. 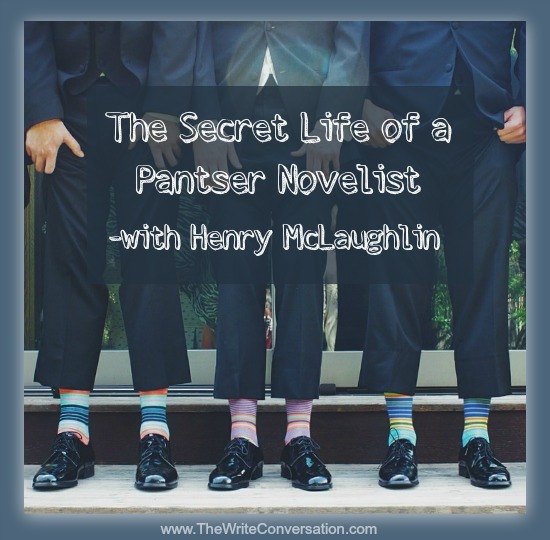 She writes wonderful cozy mysteries and has a new book releasing. 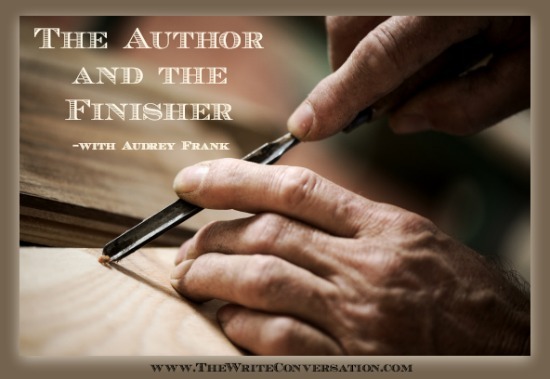 I invited her to stop by and share some of her own writing knowledge and give us a peek at her new book, Newberry Sin. If you haven't read one of her novels, I encourage you to pick one up. You'll become as big a fan as me. When I pick up a book, usually a mystery, I crave to mentally fall into place . . . literally. Where is this story happening? To not feel like I’m there keeps me distracted from the action, crime, or character distress on the page. I keep waiting to feel like I am present. 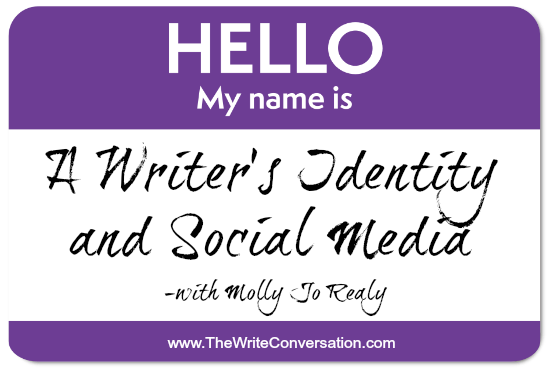 I just began a new year of blogging. Every Monday and Thursday for seven years I’ve posted a five-minute devotion for busy women on my blog, Hungry for God … Starving for Time. 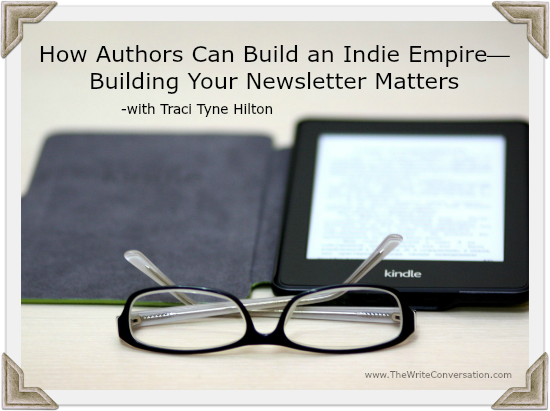 Subscribers receive an email in their Inbox. In my Inbox, things look a little different. 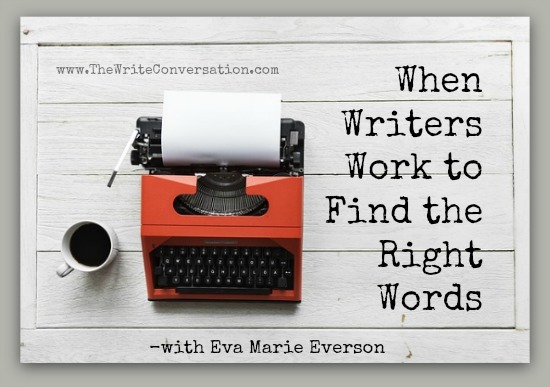 I was talking with another writer one day and, from her first question, I knew I was in trouble. “How long does it take you to outline your novels?” she asked. The novel is finished. 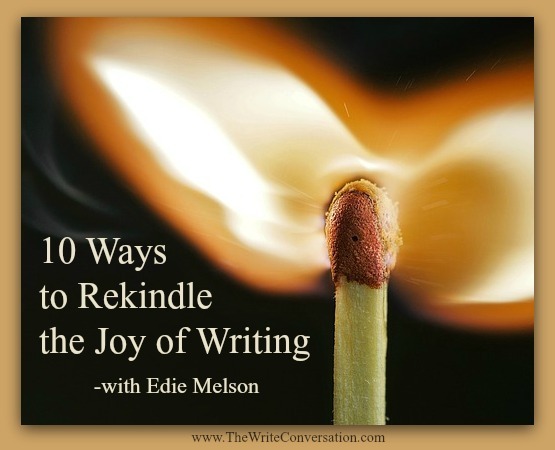 The writer inhales a breath of satisfaction. 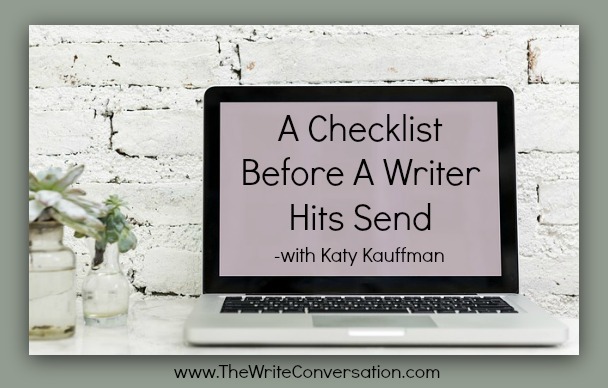 Now is the time to begin the editing process. But midway through, a dose of reality hits hard. The story has so many characters that it’s difficult to keep track of their names and the roles they play. While the problem may look bewildering, there is a solution, and the story will be stronger by implementing the following suggestions. Good writers read the works of great writers. And, we typically have the ones we prefer over all others. If we can find a book written by our favorites, written for the sheer purpose of explaining their writing or reading life, we have then struck gold. Let me let you in on a little “secret:” I have a “thing” for bookstores. I can walk past a large chain with price clubs and the flavors of expensive coffee meandering through the stacks (although I rarely do), but I cannot—no, I will not—allow myself to miss the opportunity of stepping into an independent bookstore, usually narrow in structure with hardwood floors and rich with a select group of titles, and old, overstuffed chairs placed cattycorner to create reading nooks. The only coffee you’ll be offered there comes from a coffeemaker and is served entirely too strong in castoff mugs purchased for a dollar at thrift stores. Time is a precious commodity. In fact, if you can find a way to save someone time, you’re likely to turn the person into a raving fan. 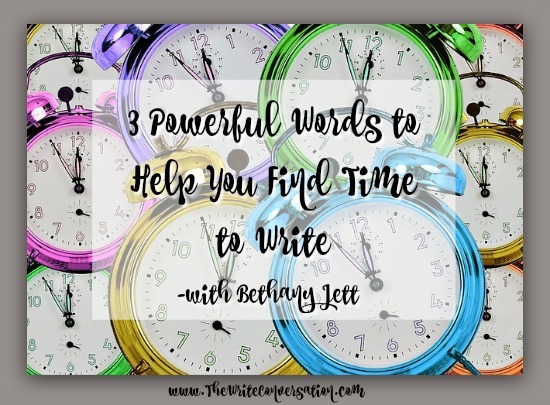 For writers who have other responsibilities—is everyone raising their hand?­—finding the time to write seems problematic. 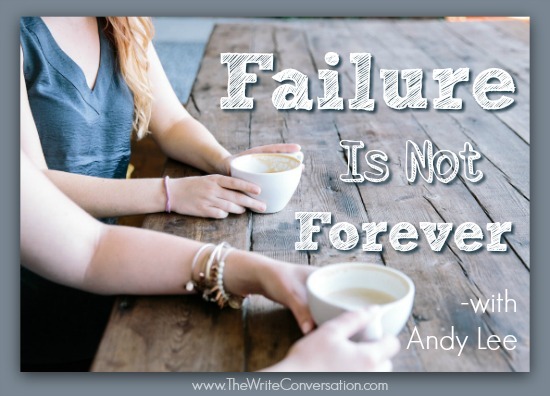 However, the advice that great writers and bestselling authors give when talking about writing is usually the same: simply sit down and write, even if it means getting up early or staying up late. Not that I’m big on throwing my time away, because I had plans for accomplishing something great today. But you have to understand, that video said I wouldn’t BELIEVE what happened next. “BELIEVE”—it was in all caps just like that. So it’s not like I had a choice anyway, but I could see that this video had a baby in it. And a puppy. Only a monster could just scroll down like it wasn’t a baby and a puppy. 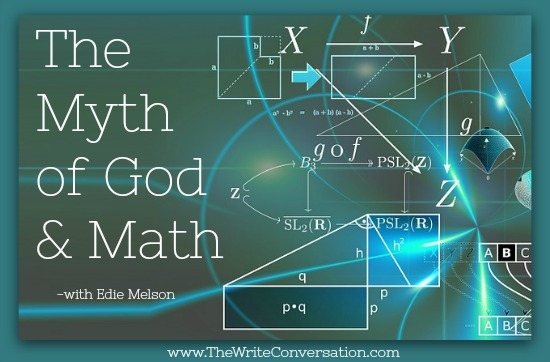 What if, at this moment in time, God is calling you to be a quiet reflection of Himself. No best seller. No requests to speak or teach at conferences. No interest by the agent of your dreams. You receive encouragement. Then rejection. Your mind stirs from the present to a time when you knew God had called you to greater things. You knew it was He who had planted this dream deep in your heart. That was long ago, you reason. Maybe you heard wrong. For if this was God’s dream for you, wouldn’t success soon follow? In part two of this series, How You Advertise Matters I explained the importance of advertising. It is vitally important. What I didn’t explain was why those sites I recommend work so well. A while back, I was having difficulties with a project I was working. 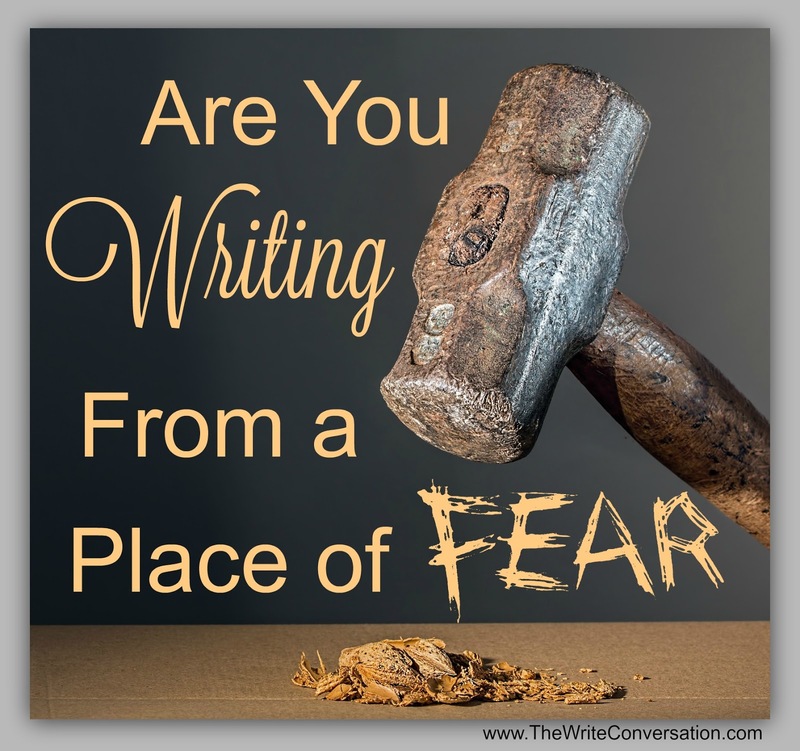 As I tried to figure out why, it dawned on me that instead of writing with courage and faith, I was writing from a place of fear. Fear of others and how I might be perceived. No wonder I was having such a difficult time. The revelation stunned me. If there’s one thing I pride myself on (and that should have been my first clue I was about to fall flat on my face), it’s the thought that I’m not afraid of anything. 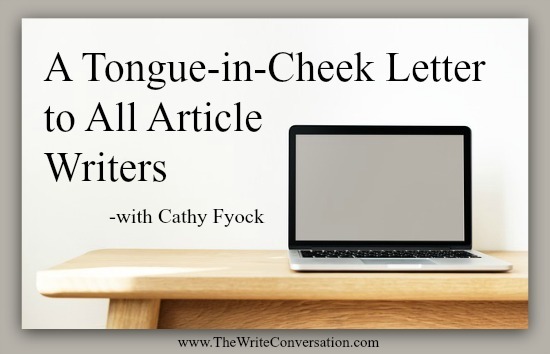 There’s a little voice in our writer minds that likes to nag. Usually it acts as our friend, reminding us to double check our articles for typos. But sometimes this little voice becomes obsessive, causing us to worry that an editor will find something obviously wrong with our submissions even though we have no idea what the problem might be. If you’ve yet to experience this, let me assure you that one day it may come. Just as it did for me. You will be sitting in front of your computer, or journal or notepad and the words will not appear. Panicked, you will realize that—at least for this moment in time—you simply have nothing to say! More accurately, you have plenty to say but a temporary inability to put your message into words. “Do you know how you get from one mountaintop to the other mountaintop?” a good friend asked one day as we chatted over afternoon coffee. 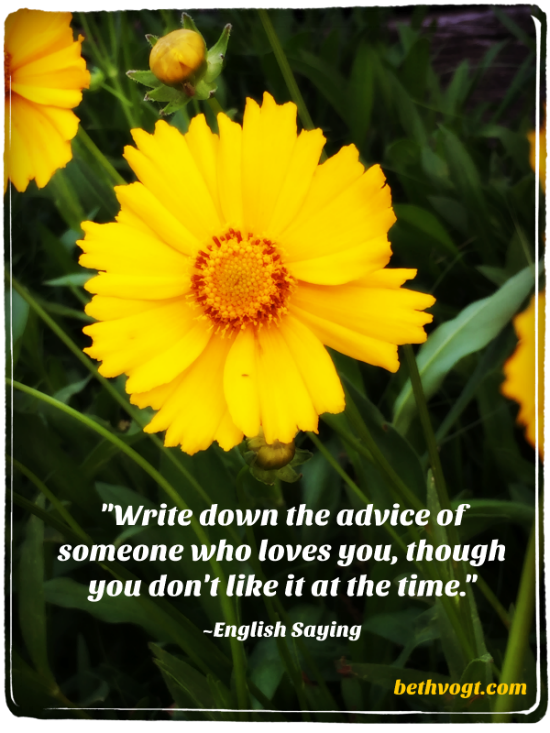 It’s easier to give advice than it is to take advice, isn’t it? And then again, whether we take advice at all is often dependent on who is offering us their wisdom, right? Stashed among the pages of my father’s genealogy chronicles, the faded photocopy of three men leaning on their 1885 era firearms begged a story. The trio had been commissioned to explore and map a portion of the newly acquired territory Alaska. One of them was a distant relative. By researching archives, genealogy records and old photos, I gathered facts. But how could I turn the historical facts of a report into an engaging narrative? Is it possible for a writer to suggest the motives of someone long dead and still remain true to the expectations of nonfiction? 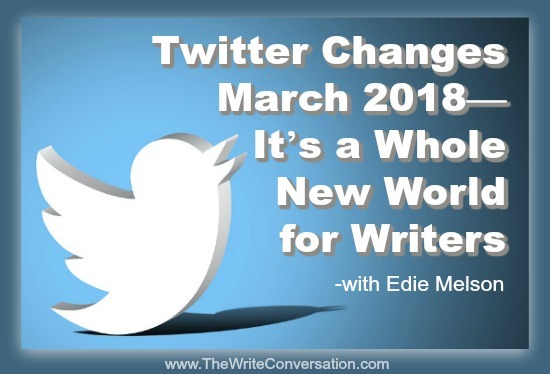 I’m a member of several writing groups, and I’m always amazed at the different reactions people have to similar situations. 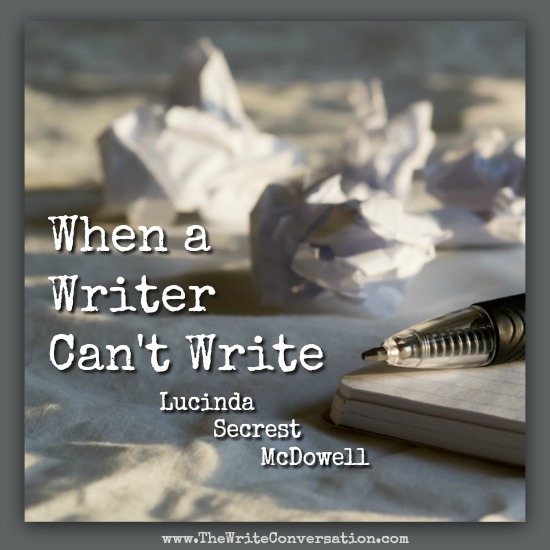 For instance, one writer might leave a critique session in tears, questioning whether or not the call to write was real. 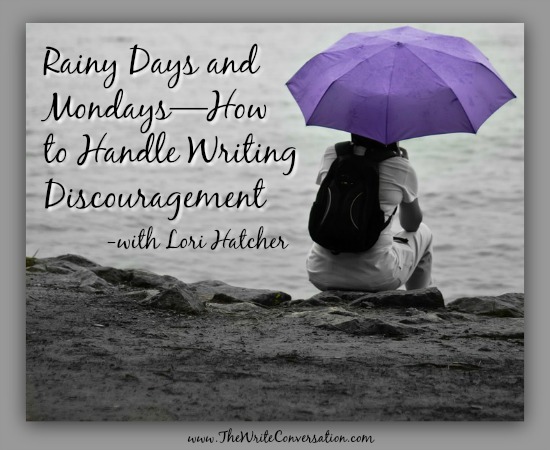 Another writer might have just as challenging a critique and leave energized because she now has the insight she needs to improve. I’ve begun paying attention to the way the writers I respect handle this writing life. I’ve noticed that even though life gets hard at times, they never lose their writing joy. 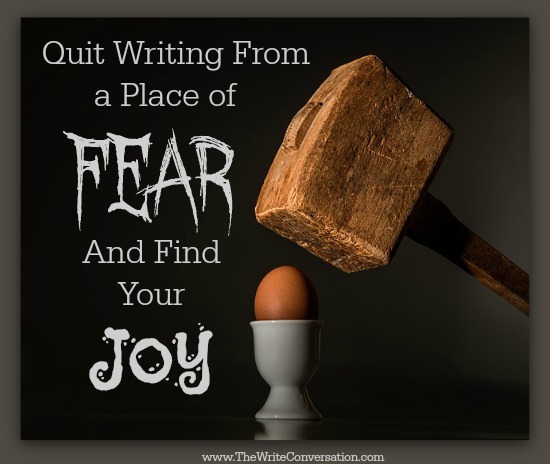 I’m trying to take deliberate steps to guard my joy of writing and not let things and/or people steal it from me. Today I’d like to share what I’ve discovered with you. 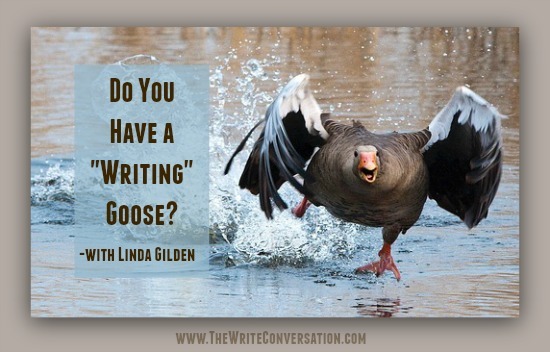 Do You Have a "Writing" Goose? I was sitting on my porch enjoying the inspiration of nature when the chickens started making a lot of noise. I looked toward the coop and just outside the fence was a goose. I had never seen him before and don’t know where he came from. Not only were myeyes on him to see what he was going to do, there were thirty-eight chicken eyes watching every move he made. 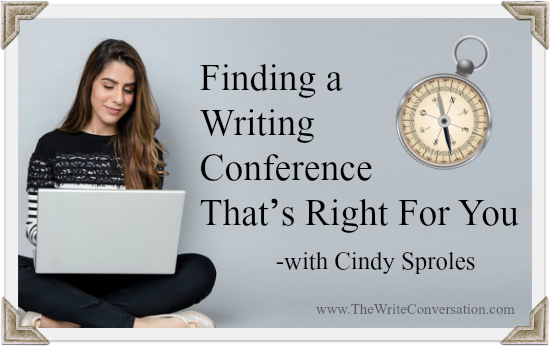 Christian Writers Conferences are popping up across the country. In addition to large multi-discipline conferences like the Blue Ridge Mountains Christian Writers Conference, choices for the writer have increased with the rise of conferences geared toward “specifics.” For example, Realm Makers (July 2018), is a conference suited toward the speculative fiction writer. Small retreats that gear toward very specific needs and offer small attendances for a more one-on-one attention are wonderful, i.e. Autumn in the Mountains Novelist Retreat (October 2018) is a novelist retreat for those specifically working on a novel. I know, the thought of yet another huge shift in an online network makes me tired too. But all these recent changes are in response to dissatisfaction of the network users. And I truly believe that once the dust settles, we’ll all be much happier with the way things work. 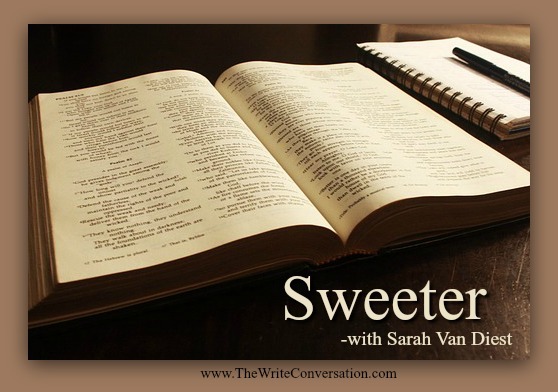 Today Sarah is sharing a devotion from her new book, God in the Dark. I can’t recommend this book highly enough. In this book you’ll find light in the dark, hope in despair, and the comfort only God can provide. I know you’ll be blessed by her words today. There's also a cool giveaway you won't want to miss at www.GodintheDark.com. Answers. Understanding. Insight. How we long for those! We want so desperately to know what is happening to us and what will become of us. When the days are dark and we feel overwhelmed by pain or sorrow or confusion, we beg for answers. We believe that if we could simply understand, then we would find peace. That relief would come in the same package as the answers to our questions. In our neck of the woods (don’t you love that expression), the temperature has risen and we’re enjoying some early spring-like weather. The flowers are so confused. The weather analysts remind us that winter isn’t over. 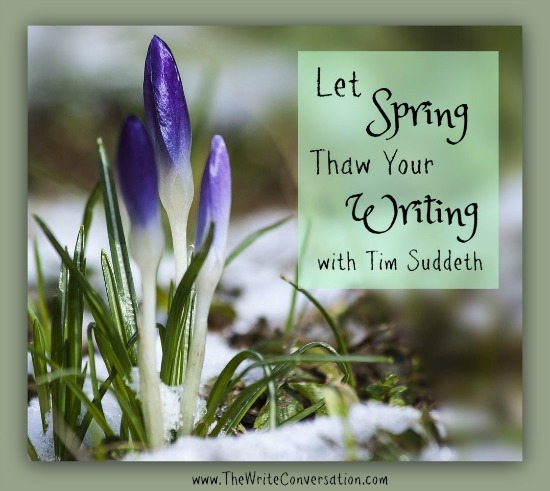 But, for now, we can enjoy the sunshine, the early blooms (before allergy season hits), and the pleasant temperatures until we have to dig out the heavy coats again. Today, let’s continue to look at specific ways we can combat resistance and maximize the creative power within us to its fullest potential. 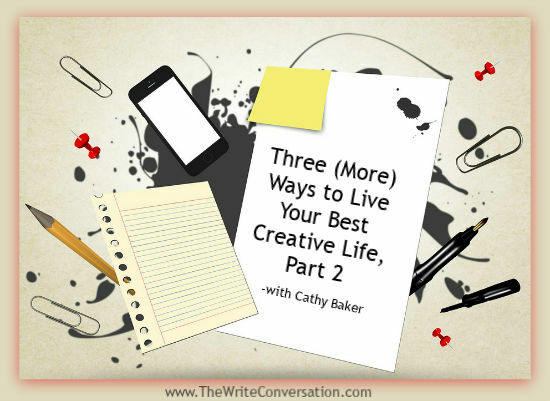 If you missed the first installment of this three-part series, Three Ways to Live Your Best Creative Life. Remember, the word createis defined as bringing something into existence. And where creativity is at work, we usually find resistance. 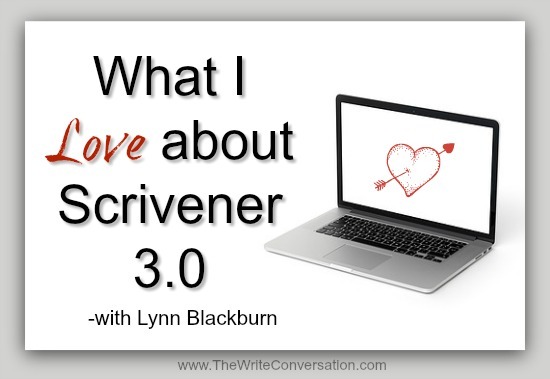 Are you familiar with Scrivener? If not, you can check out this quick video. Scrivener, according to their website, is a writing software “tailor-made for long writing projects. Scrivener banishes page fright by allowing you to compose your text in any order, in sections as large or small as you like.” It was first made available to Mac users, then to PC users, and for the past seven or eight years, has been trucking along with a few updates here and there, but no major changes. How do people buy books? 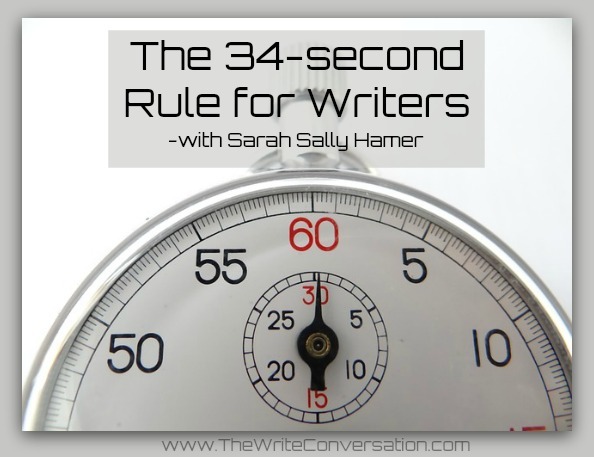 Even though we may not be aware of it, we all use the 34-second rule. 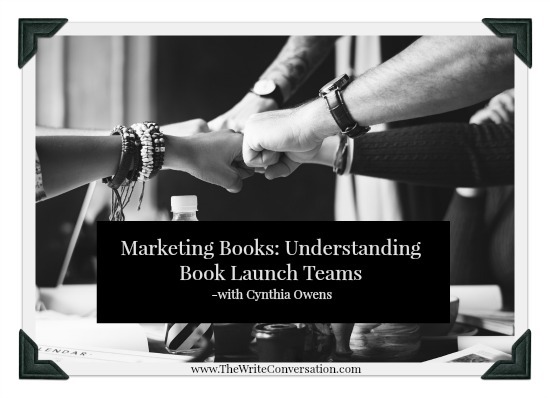 One simple, cost-effective way to market your book is through a book launch team. This term has been around for several years, but not everyone understands how these teams operate or why they should join one. We’re going explore those questions today. Most of you know I’m an animal lover. We have one cat, Emily Dickinson, and our son's dog, Cosmo. And it hasn't been that long since we said a permanent goodbye to the old man of the group, Jake (pictured above). I still miss him. I don’t know what I’d do without my four-legged friends cheering me on as I work every day. But they’re more than just great companions, they’ve got a lot to teach me. 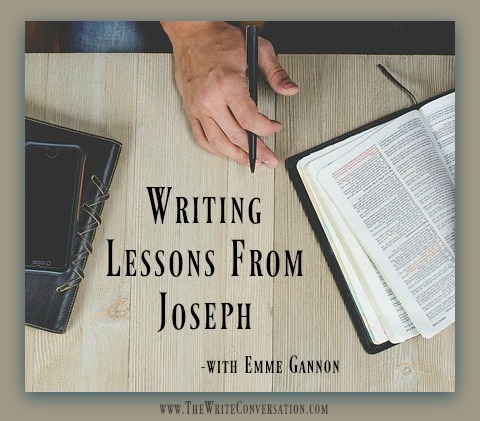 I’ve shared lessons from Emily before in a devotion on Being Still. 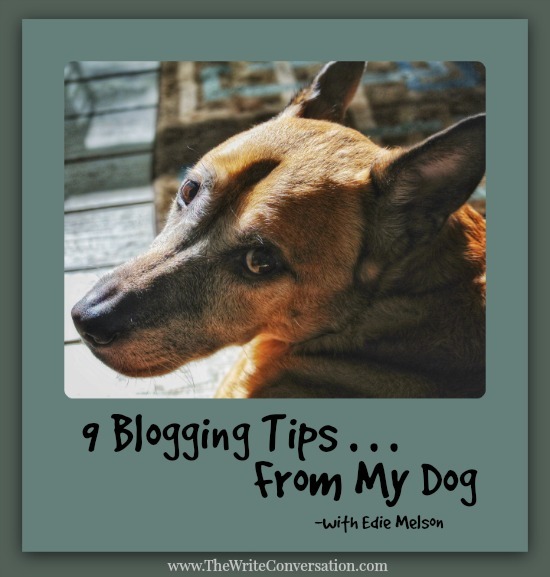 So today I’d like to pass along some of the wisdom I’ve gleaned from my dogs. 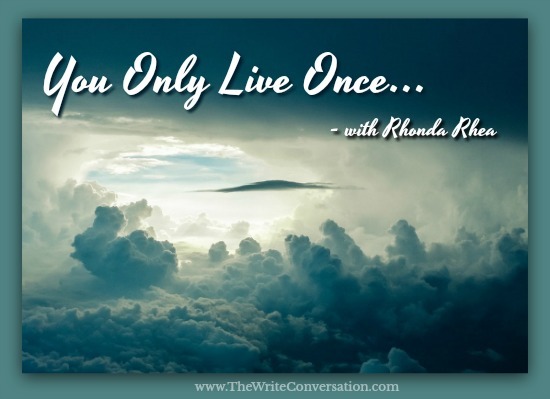 As I sit to write, I make my words obey me. They fly through my fingers, my thoughts thundering behind them like a wild cowboy chasing his cattle, corralling, cajoling, forcing them into order and purpose. 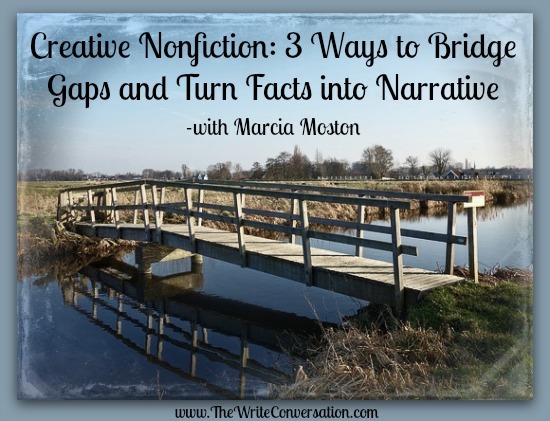 I am creating a story, a narrative for others to follow. With this story I hope to inspire and encourage, to stir up passion and determination. 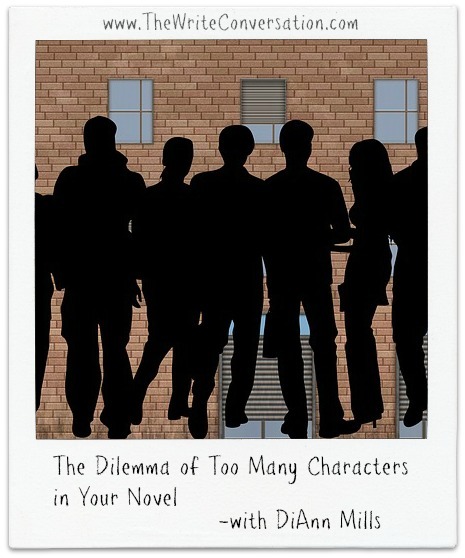 I have thought long and hard about my characters. I have weighed their feelings and tested their strength. I have wept over them as they hovered between life and death, and cheered for them as they triumphed.